Succulents have become quite the thing among plant lovers in recent years, and it’s easy to understand why. They’re low maintenance, come in many different shapes, sizes, and colors, and are easy to propagate. 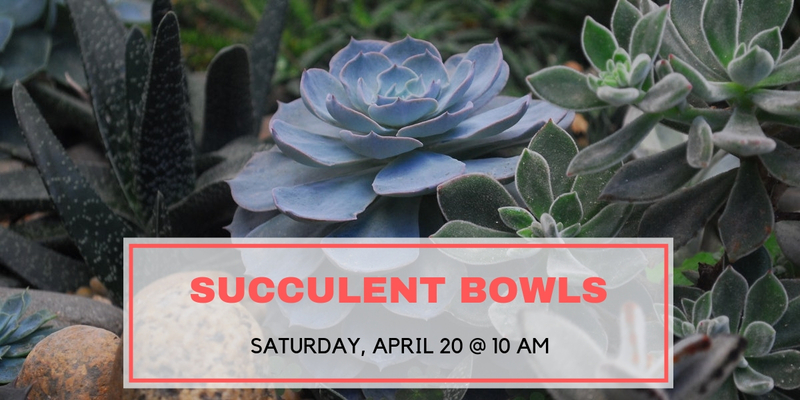 After the clinic, feel free to browse our large selection of succulents and containers to get started on your own custom succulent garden.